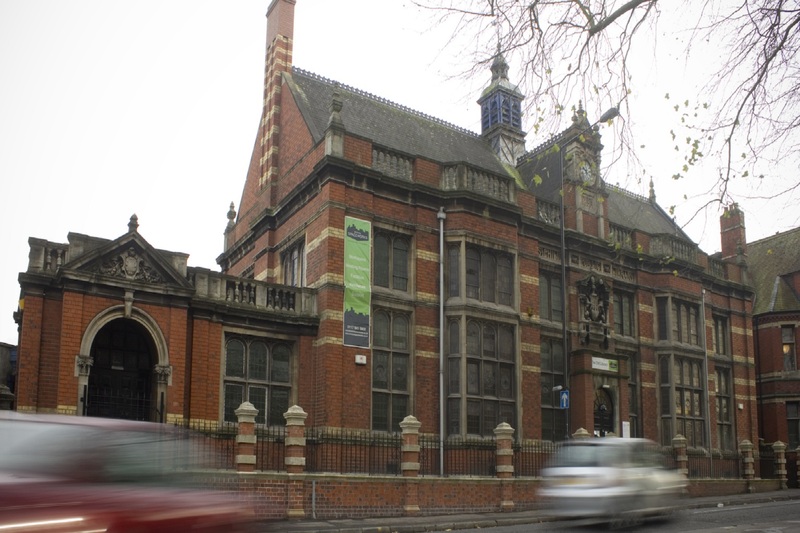 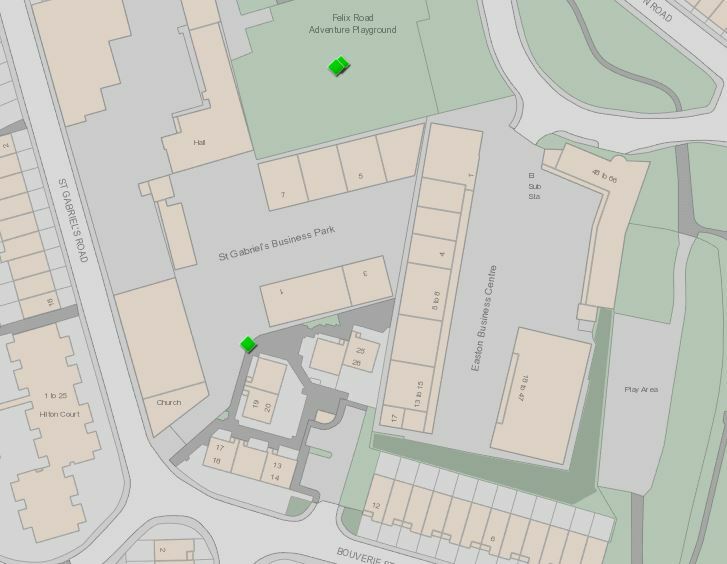 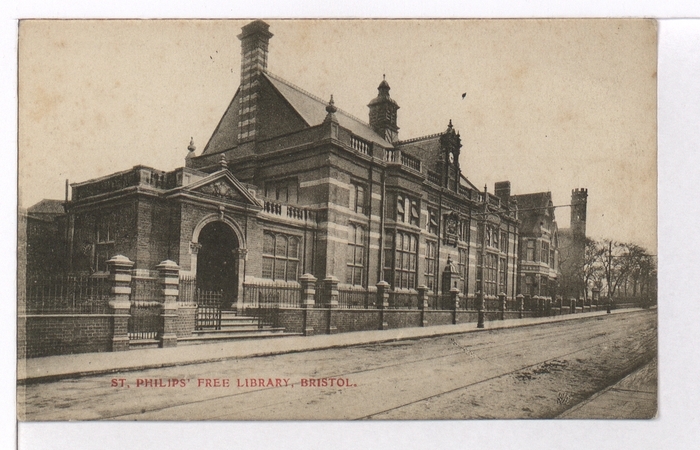 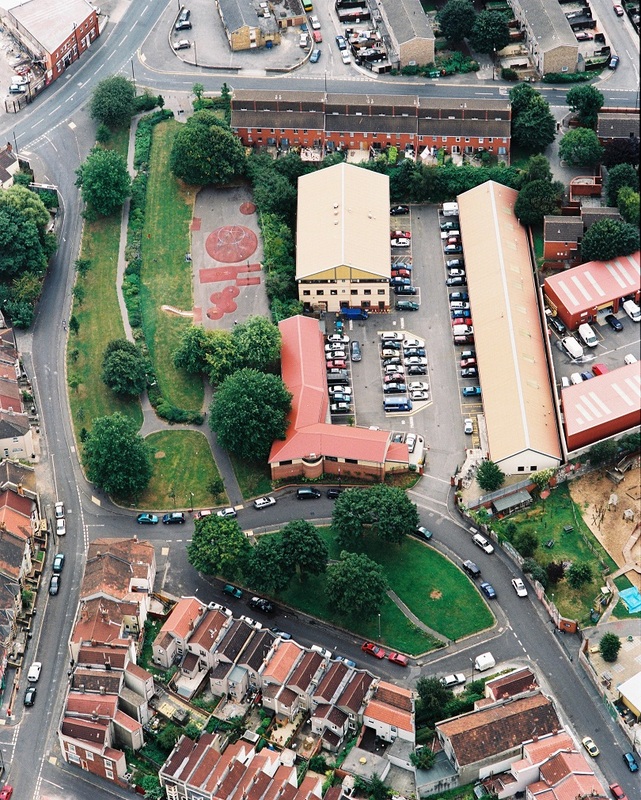 An ongoing Project researching the history of Bristol Spaceworks and its 5 Business Centres/Buildings is now under way and this Page will document the findings of this research…. 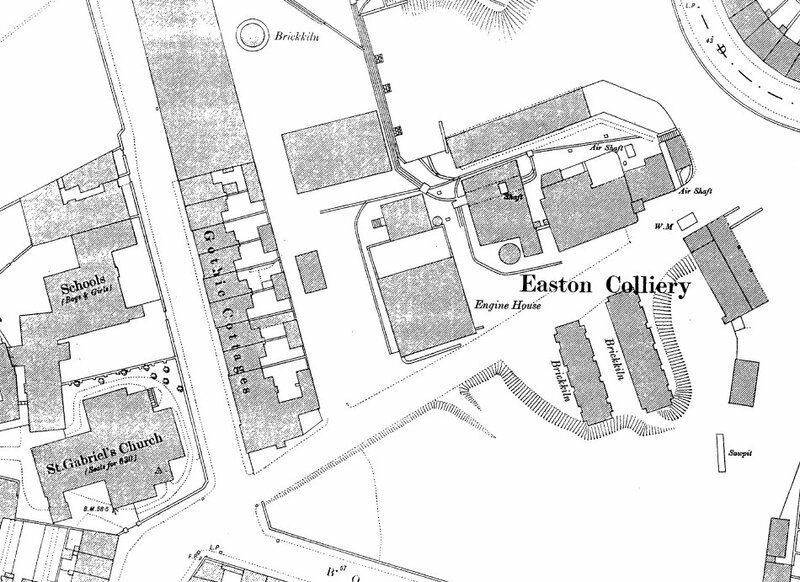 The current Business centre is located on the site of the former Easton Colliery (1830-1911). 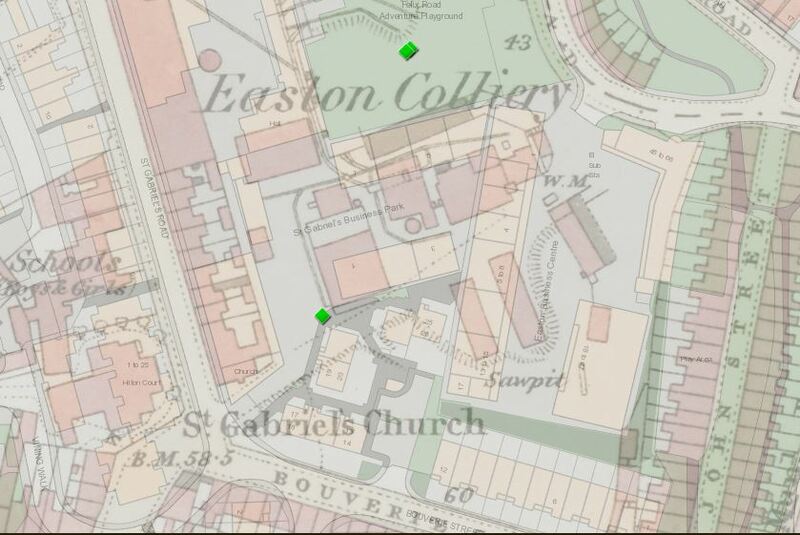 The Colliery was built in 1830. 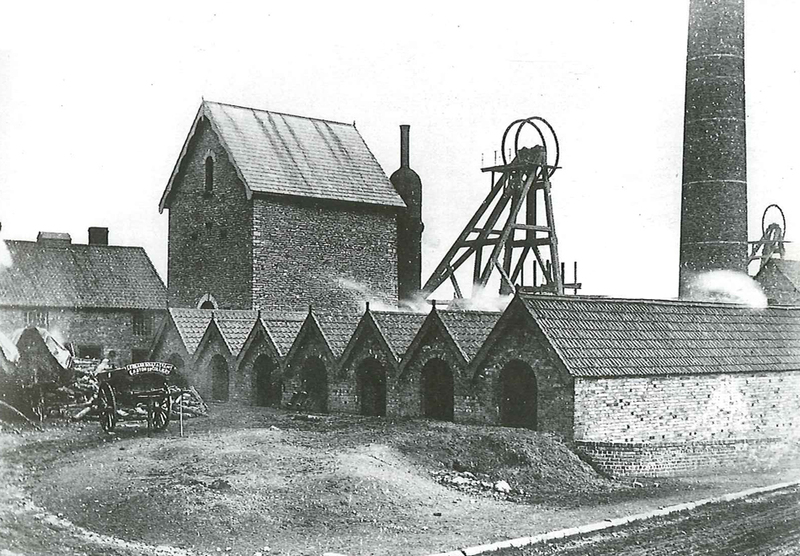 Circa 1900 – 2 Pictures showing what the Colliery actually looked like…..